With the fourth industrial revolution or as the Germans call it, Industry 4.0, looming amongst us, African IT companies and start-ups are gaining traction. With many world renowned conferences like DEMO and Davos introducing a whole season focusing on Africa. 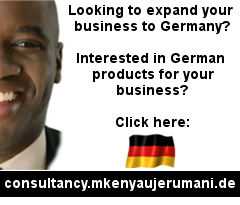 The Germany Chamber of Commerce and Industry (Industrie und Handelskammer (IHK)) in turned named 8 Kenyan start-ups as “Start-Ups to Watch” and “The Most Innovative in Africa” based on the recent DEMO Africa conference that was held in Nigeria, where 30 start-ups were named the most innovative from the 650 entries. Kenya and Nigeria topped the list of the best 30 with eight innovations, while South Africa came third with three. Ghana, Egypt, Cameroon and Zimbabwe had one start-up each, while Uganda, Tanzania and the Ivory Coast had two each. The estimated investment and business value of the ideas amounts to eleven million US dollars. a mobile banking application that provides a fast and convenient way to transfer money from abroad to Nigeria and Kenya. 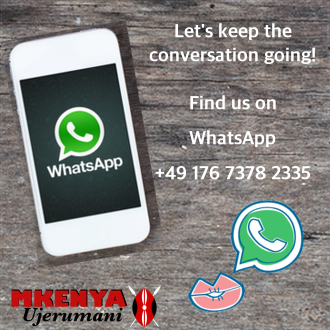 The payments can be sent to both bank accounts and mobile money accounts. 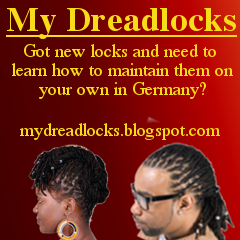 It was founded by Nyasinga Onyancha, you can check it out here. We also looked at transferring money with it from Germany, read here. A mobile wallet that allows you to transfer funds at low cost on the internet, no matter where the user or the currency. It is made possible by the use of Bitcoins, the digital money unit of a globally available decentralized payment system. Founder: Daniel Bloch; Find it here. A mobile banking app for the daily pay check. It simplifies the payroll for the employer and allows workers salary advances at low interest rates. Founder: Kenny R; Find it here.